Meyer Capital Group’s investment process is comprehensive, team-based, and personalized. Meyer Capital Group’s investment process is comprehensive, team-based, and personalized. We are committed to building an investment framework around each client's unique situation and we will assign a dedicated and experienced team of investment professionals to deliver appropriate financial solutions to every client. 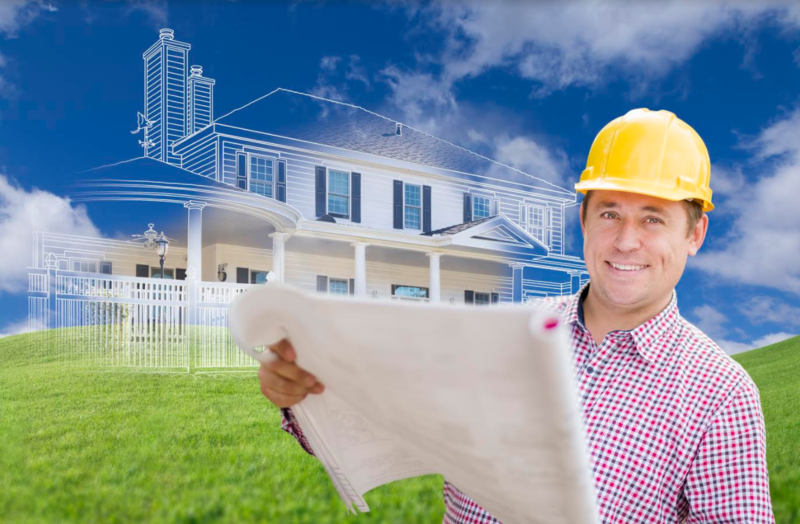 Working with you to assess your financial situation, our investment process begins by defining objectives and reviewing your current assets, income, and debts. Once your short-term and long-term goals are defined, we will combine investment objectives that match your level of risk tolerance with a personalized asset allocation strategy. After establishing your strategy, we will begin to build your portfolio, as directed by your portfolio manager. Employing a variety of tools, including our due diligence process, we will collaborate in a team environment to determine ideal positions for your portfolio. 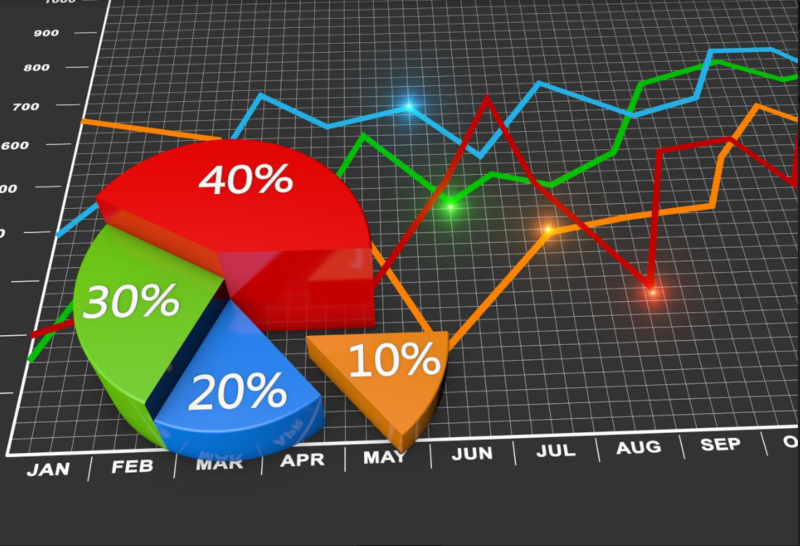 A client’s portfolio may include any of the following: mutual funds, ETFs, stocks, and bonds. One size does not fit all. We select investments to meet your goals. Five different asset allocations with risk tolerances ranging from very conservative to very aggressive. 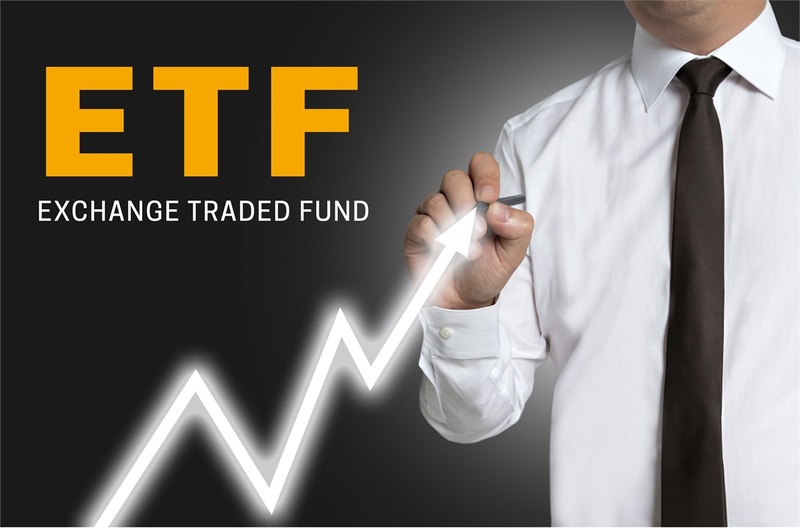 Exchange Traded Funds used to construct a diversified equity and fixed income portfolio. Periodic strategy changes are made based on market changes and conditions. 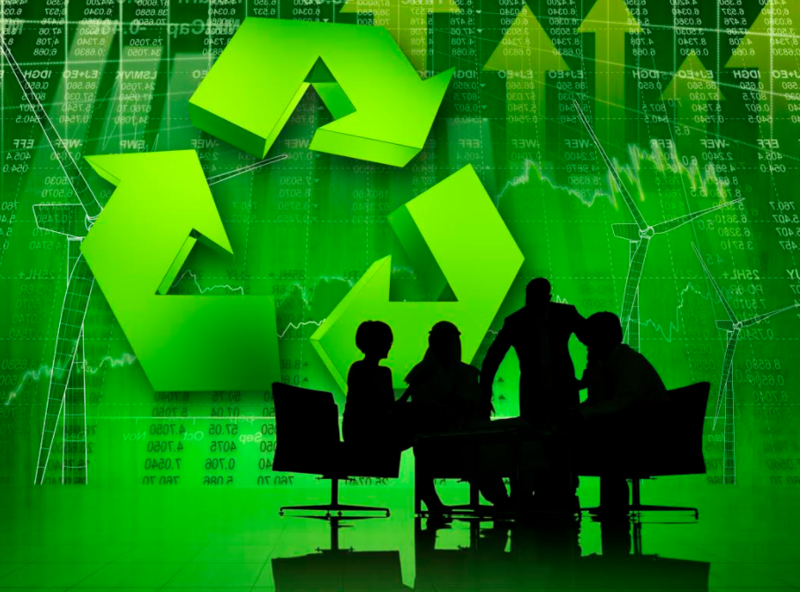 Environmental Social Governance (ESG) refers to the three main areas of concern that have developed as central factors in measuring the sustainability and ethical impact of an investment in a company or business. Portfolios may be constructed to fulfill a special need such as bond only, stock only or use of non-correlated investments called Alternatives. Tax loss harvesting and managing a tax-efficient portfolio is also an important part of our process. We will consult with your CPA or tax attorney to determine your optimal tax situation and the best way to proceed for your specific circumstances. Communicating with you is an integral part of our investment process. Meyer Capital Group offers email correspondence, webcasts, video conferencing, telephone, and in-person meetings, depending on your needs. To ensure client success and satisfaction, you are assigned a client service team so someone is always available to answer your questions or assist you with your requests. Our award-winning service and detailed processes ensure that the Meyer Capital Group’s team- based approach to investment planning is holistic and highly effective.